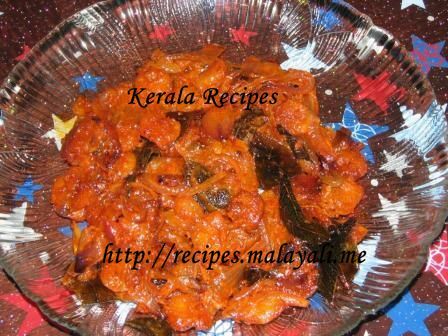 So go ahead and try out this delicious Prawn Tomato Stir Fry recipe. 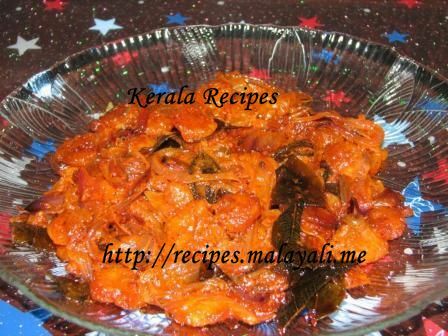 If you are buying cleaned and cooked prawns (which is available in most of the Stores in the US), then u can directly apply all the masala powders for marinating the prawns and keep it aside for half an hour. If you are buying uncooked prawns, then u need to clean it and cook it in little water along with a pinch of salt for around 8-10 minutes, till it turns into a pinkish color and becomes tender. Then you need to marinate the cooked prawns with the above ingredients. Heat oil in a pan and add tomatoes along with little salt. Now add 2 tbsp fish masala powder and stir for a few minutes till the oil separates from the masala. Next, add the marinated prawns along with onions and curry leaves and stir well. Fry the prawns on low flame for around 12-15 minutes till the masala gets coated on the prawns.